Cap'n: nafljhy - eVGA GTX 295 On Vacation. You can fool some people all the time, all people sometimes, but never everyone every time. I Fold, Ik vouw, Tiklop ko, Je fois, Ich falte, אני לקפל, 私は展開, 난 배, Я раз, I veces! ..: Given all things probable, what is the probability something not probable will happen? ~JML :..
hopefully, i'm not tha big. haha! and i say repo should be the capii-tan. I'll get our stats up soon! though i don't really get it... so can i actually just use nafljhy for this? i can't right? b/c of all my other gpus? capi, "repo_man" only consist of your gpu now? Yea, you can't use your main name b/c of your farm. I'm using my main name b/c I'm only running this GPU and my SMP. And since the GPU pulls more PPD, my main name will be on that,lol. 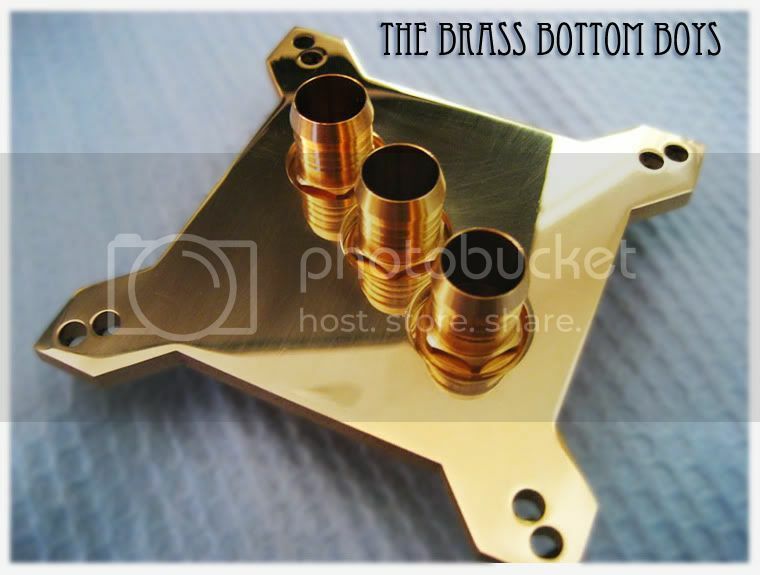 "repo_man" - GPU2 for Brass Bottom Boys.